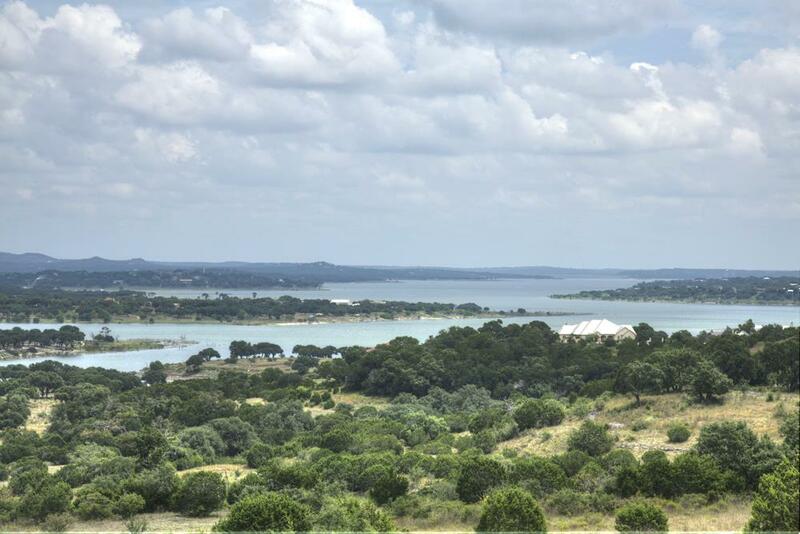 5.83 acres with a Big Canyon lake view and underground utilities!! So many opportunities to spread out and capture the views from your main home and guest home . Just a golf cart ride or short walk to the community pool, lake and tennis courts! Not too many lots with this view!